Last year, over the summer, I asked my readers for some suggestions and I was amazed with how many books I hadn't heard of. How can I have a classroom FULL of books (and I mean, FULL!) and also be so "out of the loop" on current books? It just goes to show how many books are out there and that we need each other to collaborate and share our finds with each other! I can't say that I didn't know about ALL of these, but I had kind of "forgotten" about them. First Day Jitters is just hilarious. The kids love it and it breaks the ice with them about being nervous for the first day. 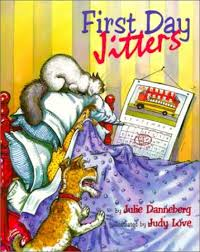 Spoiler Alert---it's the TEACHER that has the first day jitters, even though you assume through the entire story that it's a kid that has the first day jitters. 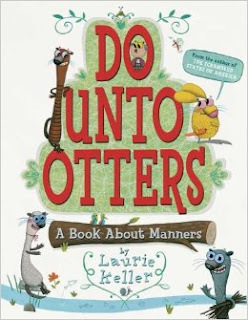 A good book to make connections with your new students on the first day! Plus, it will make them laugh! 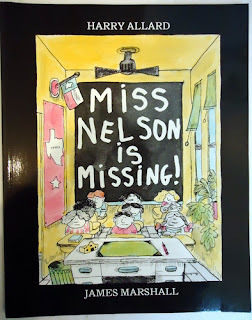 A great story for reminding kids how to act...OR ELSE..... Also for letting them know how they should act if they ever have a substitute teacher. You never know when an unplanned day could pop up. This past year I had to take a day off the first week of school! Talk about stressful! 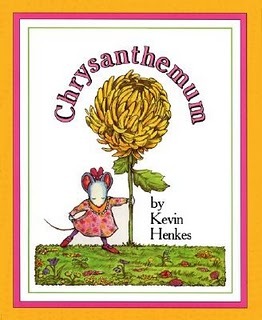 I have read Chrysanthemum at the beginning of the year for quite a few years. I like reading it because it reminds the kids again how to treat others and how we are all different and unique in our own way. Plus, I just love Kevin Henkes! Sadly, this past year was the first year that I read about filling each other buckets. Why didn't I do this sooner? We made a great anchor chart after reading the story and talked about how we could fill buckets in our room everyday. 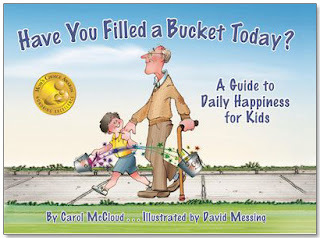 That chart was a reminder all year to ourselves, "Are you filling someone's bucket today? How CAN I fill someone's bucket?" 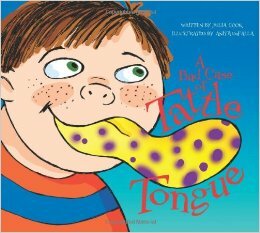 Tattle Tongue is definitely one of my favorites and it's one that I just discovered this past year. It teaches kids about appropriate and inappropriate tattling, when you should and SHOULDN'T tattle. I found myself referencing this book all year long! I was even asking my own kids at home, do you have a "Tattle Tongue"? Then I remembered that I really needed to bring that book home and read it to them!